The Blank Canvas E03 brush has been designed for the application of lip products. This brush is suitable for applying lipliner, lipstick, lip-gloss etc. 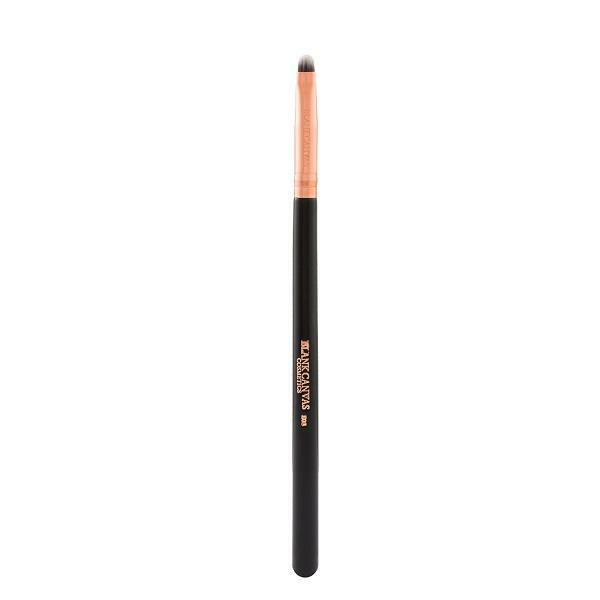 Blank Canvas also recommend using this brush for applying highlighter to the inner tear duct or for small detailed eye looks.